Y2K’s St Germain album Tourist is on my all time favorite album list. At the time I had never heard anything like it. Was it jazz (the Blue Note label suggested that)? Was it electronica (it had elements of Moby’s Play which was a mega hit about this time)? I did not really know, but it sounded great. Per St Germain’s Wikipedia page it is: acid jazz, nu jazz, deep house and downtempo. All meaningless categories to me. My love of this album was not unique – the album sold 3 million copies. It was one of those rare pop masterpieces that comes along every once in a blue moon. It has been 15 years since Tourist. I had assumed that St Germain was a flash in the pan. Last week I read in the Wall Street Journal that there was a new St Germain album. When Tourist came out I never figure out what the hell St Germain was (internet resources where not so rich back then). But recent searches have revealed it is French composer producer Ludovic Navarre, who is part of a French school of producers that spawned pop stars like Air and Daft Punk. Tourist was jazz influenced, but the new eponymous album is Malian (Afropop) influnced. It has the same general feel as Tourist but the African feel makes it all new. Navarre’s featured muse is Malian guitarist Guimba Kouyaté who is the star of the show. His percussive and rhythmic style works perfect with Navarre’s groves. There are sampled blues vocals and featured Malian vocalists. Even though the Malian vocals are in a different language, they convey so much soul that the actual words are not important. This is a wonderfully groovy record – give it a listen. 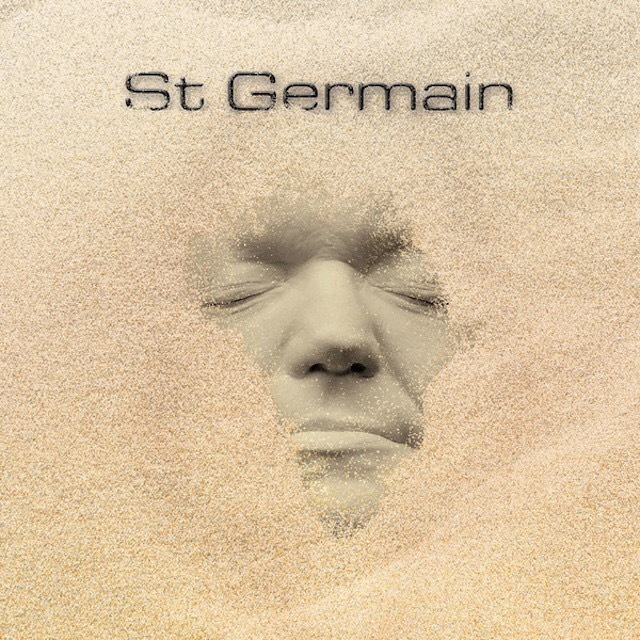 Thanks for reminding me about St. Germain – loving the new album!